James Fittz began his formal music studies at the age of five. At the age of sixteen he won first prize in the International Music Competition in Tokyo, Japan. His principal teachers were internationally renowned artists Gordon Epperson and Yoshio Sato, the Japanese cellist who collaborated with Shinichi Suzuki to adapt Suzuki attitudes and repertoire for young cello students. Jim holds a Bachelor of Arts degree in English literature and philosophy from Wheaton College (Illinois) and the Master of Music and Doctor of Musical Arts degrees in cello performance and music literature from the University of Arizona. 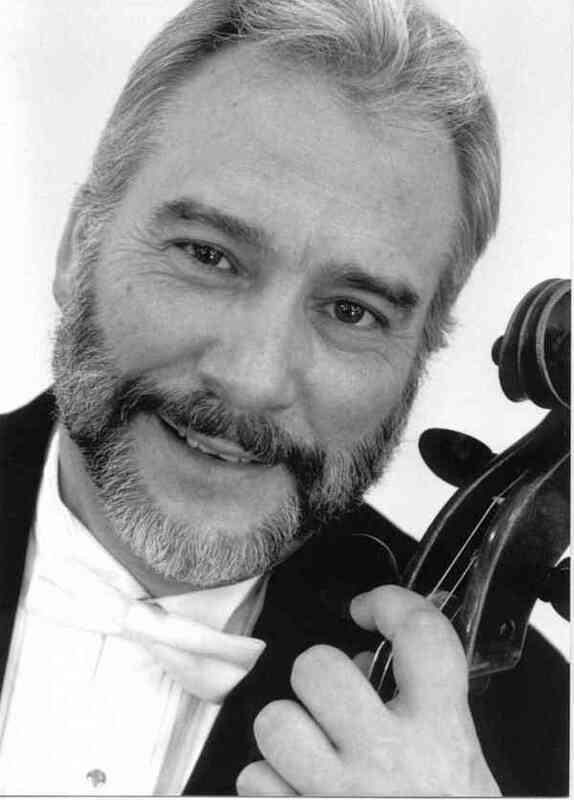 Jim has taught cello at Wheaton College, the University of Arizona, Central Washington University, Shenandoah Conservatory, and New Mexico State University before joining the string faculty of the School of Music, University of Northern Colorado, where he is now Professor Emeritus. He has performed throughout the United States, in Asia and in South America as recitalist, as concerto solo artist, and as guest chamber music artist. He has appeared in festival orchestras, on public radio and television, and as a member of touring chamber music ensembles. During twenty-five years as Professor of Cello at UNC’s School of Music, Jim provided, individually, with pianist colleagues, with string faculty colleagues, and with the Colorado Arts Quartet, literally hundreds of performances and clinics in public schools in the region. He presented several workshops for public school faculty colleagues dealing with string pedagogy and with instrument maintenance and repair. He presented workshops and performances at CMEA under the auspices of Colorado ASTA and the CMEA College and University Council. He conducted numerous district orchestras at all levels. He served on the Executive Board of Colorado ASTA for six years. He served as Chair of the College and University Council of the CMEA Board for four contiguous years. He is one of two major architects (with Richard Fuchs) of the Western States Honor Orchestra Festival (formerly Weekend for Strings) at UNC. He is (with Richard Fuchs) one of two major sponsors, designers, and directors of the Colorado ASTA summer workshop which was begun and which for several years met at UNC bringing such clinicians as Barry Green (The Inner Game of Music and Ten Pathways to True Artistry), Yvonne Tait (twice President of the American Suzuki Association), Gerald Fishbach (Violinist, ASTA President at the time), and others. Most importantly, after thirty-five years of college level string teaching, Jim has former students, (cello and otherwise) all over Colorado, the nation, and, indeed, the world, bringing string artistry to generations of string players and teachers.